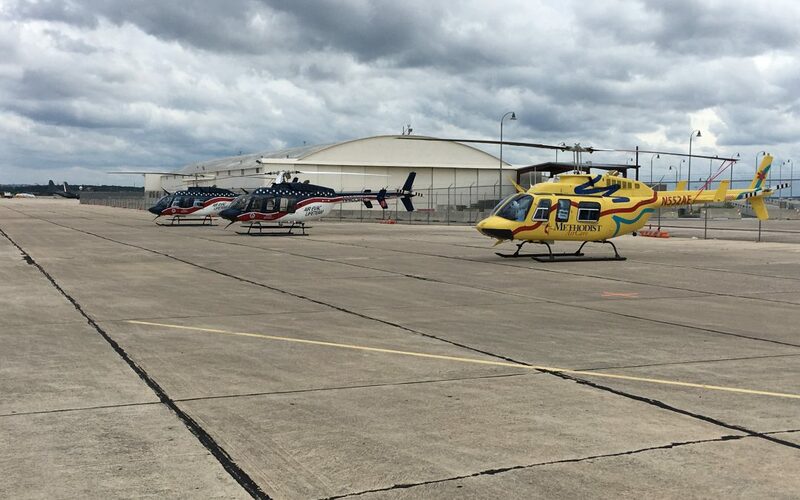 (O’FALLON, Mo., August 28, 2017) Air Evac Lifeteam, the nation’s leading helicopter air ambulance provider, has deployed 14 aircraft and crews to provide critical care transport for patients currently located in the areas affected by Hurricane Harvey. “We expect our crews to be actively deployed for five to seven days,” he said. Air Evac Lifeteam is part of Air Medical Group Holdings, the world’s largest provider of helicopter air ambulance services to communities in need of rapid medical transport to advanced health care. Flight crews, consisting of a pilot, flight nurse and flight paramedic, are on duty 24 hours a day, seven days a week to respond to the scene of an emergency or provide transportation between medical facilities. For more information, please visit lifeteam.net, or like us on Facebook. Air Evac Lifeteam is a membership-supported air ambulance service that is part of the AirMedCare Network. AirMedCare is America’s largest air medical transport membership network, providing emergency access to the highest levels of care for its 3 million subscribers. The AirMedCare Network combines the membership programs of four leading air ambulance operators: Air Evac Lifeteam, Guardian Flight, Med-Trans Corporation and REACH Air Medical Services. Together, there are more than 320 air medical bases across 39 states. For more information about memberships, visit www.airmedcarenetwork.com.